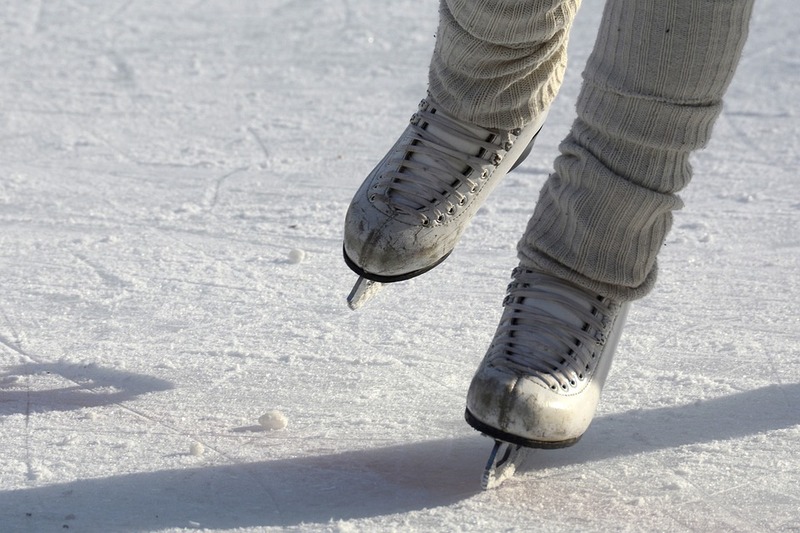 Whether you know how to ice skate or you've never hit the ice rink in your life, ice skating is a great way to have some outdoor fun this holiday season. There's no faster way to bring a smile to your face! Wondering where to go? We have you covered! Look no further than the nearby Ice Skating Rink in Downtown Sacramento. Open daily through January 15, it's one of the best ways you can make some holiday memories with your favorite people. General admission is $12 and includes skate rental. Admission for children 6 and under is only $6. Downtown Sacramento even has some upcoming events to keep the fun rolling all season long. Are you ready to get a little funky on the ice? Their "Throwback 70s" event takes place on January 11. Make sure to wear your best disco pants! Be sure to check their event calendar for a full list of some exciting upcoming events. When you've worked up a sweat and had your fair share of fun, be sure to grab a bite to eat at one of the amazing restaurants nearby.